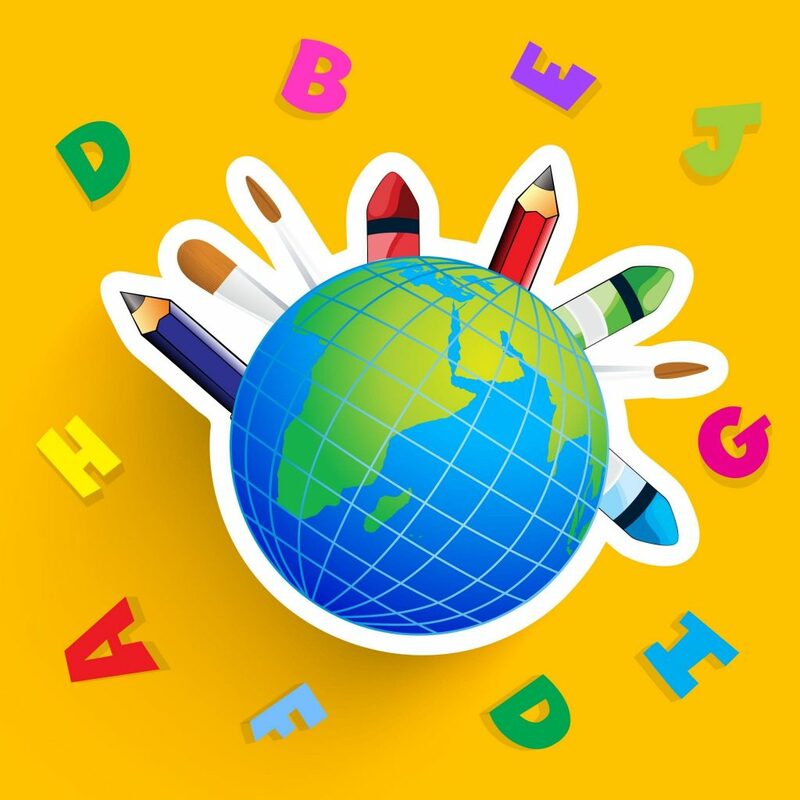 The K12 education system provides advantages and opportunities that come from around the world. This philosophy of finding and utilizing the best the world has to offer means that that education opportunities take on a whole new level. Studies have shown that while educational systems around the world differ in their rate of success, the reasons for these differences are not all related. For example, some of the better educational systems are not ranked highly in terms of money that is spent. Conversely, some educational systems that are near the top in terms of financing are not considered the best in terms of the educational tools that they provide the children. Plus, there are cultural, structural and motivational differences as well for school systems around the world.